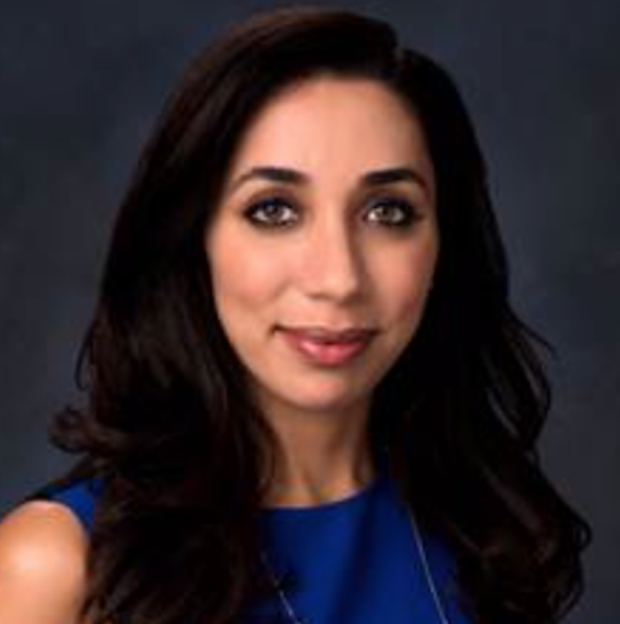 Dr. Fiona Rahbar, board certified dermatologist in Charleston, SC and also the host of The Spot Session, a podcast dedicated to exploring the world's rarest skin diseases joins eHealth Radio and the Dermatology & Health News Channels. 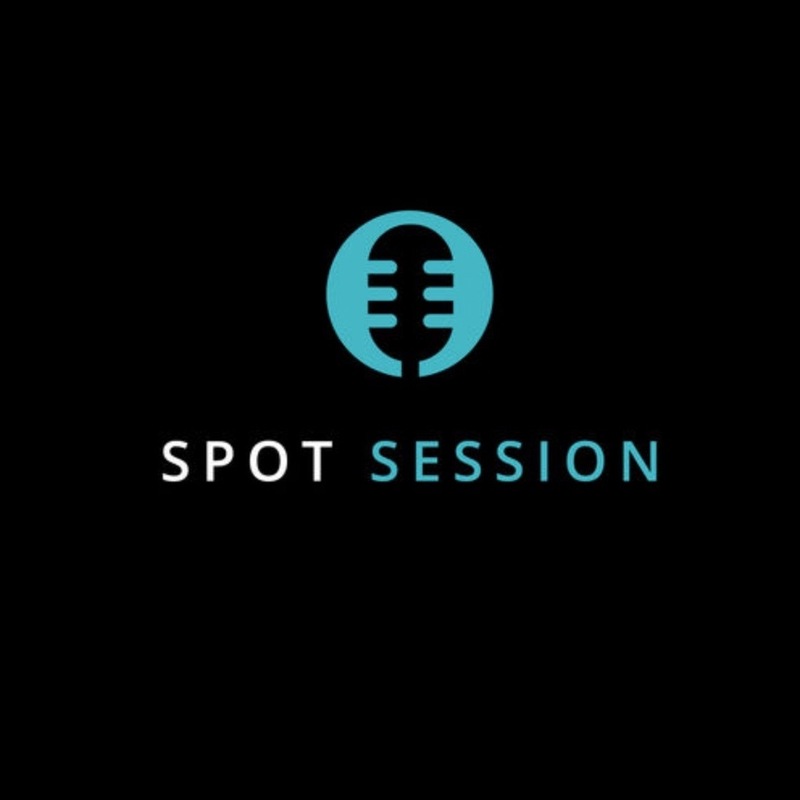 What drew you to create your podcast The Spot Session? Why is it important to you to create content surrounding the medical side of dermatology in a world so focused on cosmetic? What has been your favorite podcast episode, that you have produced? What content do you plan to create in the future with the podcast? Dr. Fiona Rahbar is a board-certified dermatologist by the American Academy of Dermatology, as well as a Fellow of the American Academy of Dermatology. 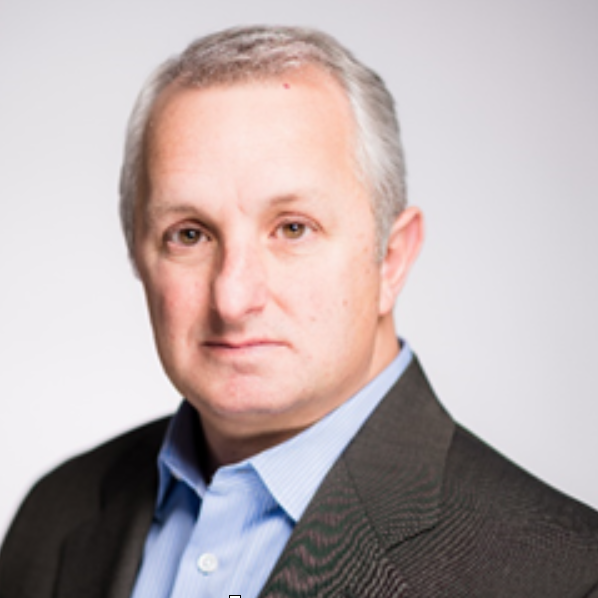 Dr. Rahbar has completed an undergraduate degree in Neuroscience and Behavioral Biology from Emory University. Subsequently she studied at and graduated from Vanderbilt University School of Medicine. She completed her dermatology residency at the University of Virginia, where she served as Chief Resident during her last year of training. Dr. Rahbar has presented at medical conferences including the Society of General Internal Medicine and the Cosmetic Surgery Forum, and published in journals such as OurHealth, Internal Medicine Consultant, Dermatologic Surgery and Cutis. In addition to treating patients in the U.S., Dr. Rahbar has volunteered in Haiti and Uganda, and has spent time doing HIV research in Buenos Aires, Argentina. She finds ways to volunteer when possible, including with the International Refugee Committee, Charlottesville Free Clinic and the Remote Access Medicine Clinic in Wise, West Virginia. 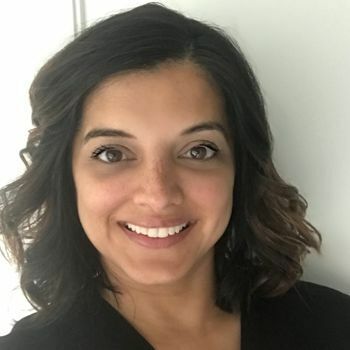 Dr. Kavita Mariwalla, a Board Certified Dermatologist and a paid spokesperson for Aclaris Therapeutics & ESKATA joins eHealth Radio and the Dermatology and Health News Channels to talk about the impact of seborrheic keratoses and a new treatment for patients. What are seborrheic keratoses (SKs) and how do people get them? What is ESKATA® 40 % hydrogen peroxide topical solution, and how is it used? What other treatments are available to address SKs? What did the clinical studies of ESKATA® 40 % hydrogen peroxide topical solution show? What are the benefits and potential side effects? Why is this new treatment important for your patients? Dr. Kavita Mariwalla is a nationally recognized leader in dermatology and dermatologic surgery, whose expertise is in the areas of anti-aging procedures and skin cancer treatment. Prior to starting her own private practice, Dr. Mariwalla was the Director of Cutaneous Oncology at St. Luke’s – Roosevelt and Beth Israel Medical Centers in New York. 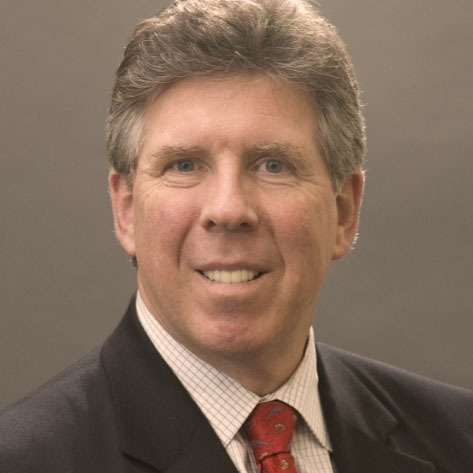 Dr. Mariwalla has been recognized for extensive work in the area of dermatologic education and is considered an expert injector of fillers and neuromodulators. She has written two editions of the widely used book, “Primer in Dermatologic Surgery,” which is highly regarded by residents and seasoned dermatologic surgeons and is author of the “Cosmeceutical Compendium.” Dr. Mariwalla is editor of “Surgical Pearls” for the Journal of the American Academy of Dermatology and sits on the Board of Directors of the Women’s Dermatologic Society and American Society for Dermatologic Surgery. In addition, Dr. Mariwalla is noted for sharing her injection techniques during live demonstrations at the American Academy of Dermatology annual meetings. Her private practice has been nominated for the “Best of Long Island,” since its inception in 2012. Dr. Mariwalla earned her degree in medicine at the Yale School of Medicine where she also completed her dermatology residency and fellowship training. 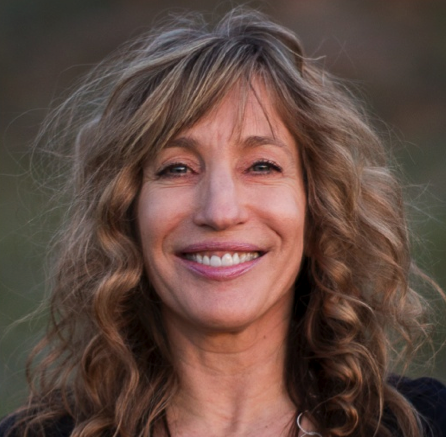 Dr. Sandy Skotnicki, the author of the book, Beyond Soap, The Real Truth About What You Are Doing to Your Skin and How to Fix It for a Beautiful, Healthy Glow joins eHealth Radio and the Dermatology and Skin Care Channels. Why did you write this book - Beyond Soap? Why do most people think being clean, means they are clean? What are the challenges with washing too often? What is the difference of being clean and being hygienic? Why is there an increase of skin irritants and allergies? What does one need to look for on a personal care product label? 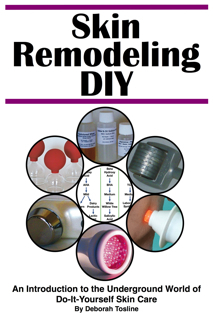 How can this book help people who suffer from eczema? Is dirt good for the skin? How often should we wash or bath? 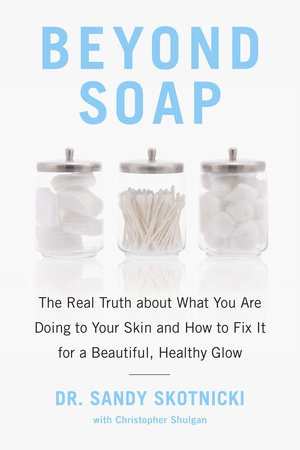 Dr. Sandy Skotnicki is the author of the book, Beyond Soap, The Real Truth About What You Are Doing to Your Skin and How to Fix It for a Beautiful, Healthy Glow. She is a practicing dermatologist with over 20 years of experience and is the founder of Toronto's Bay Dermatology Centre and an Assistant Professor in the Department of Medicine, divisions of Dermatology and Occupational and Environmental Health at the University of Toronto. She is a consultant dermatologist at Toronto's St. Michael's Hospital. 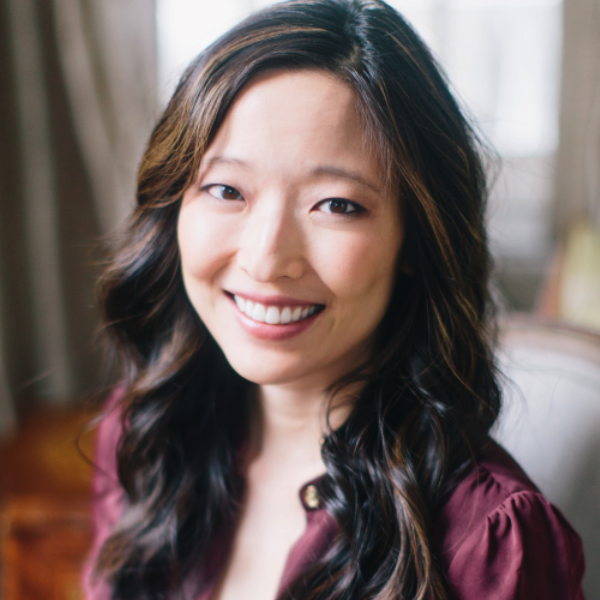 A well-known expert on skin irritants, she is one of Canada’s top dermatologists. 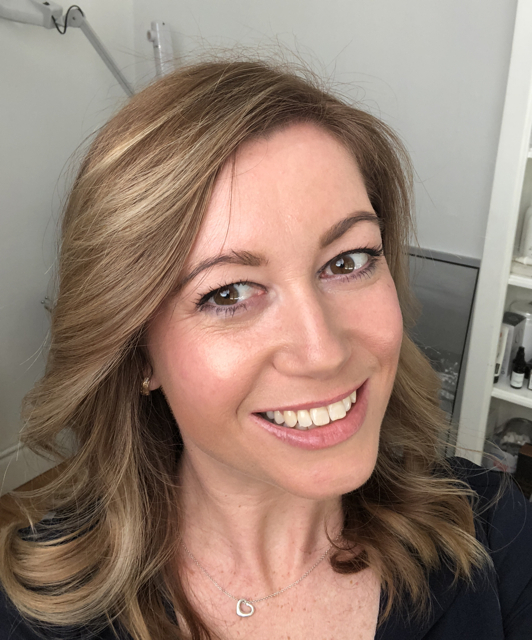 Belinda Hughes a Professional Beauty Therapist who is changing the face of healthy skin again joins eHealth Radio and the Beauty and Skincare Channels. Why would our skincare not be healthy? Tell me more about manufacturing. A lot of people talk about cottage industry skincare that has very few ingredients and hand made as best, is that not always the case? So how do people know what to look for in a brand? How do people know it’s the correct product for their skin? Where is the best place to go to find quality skincare? 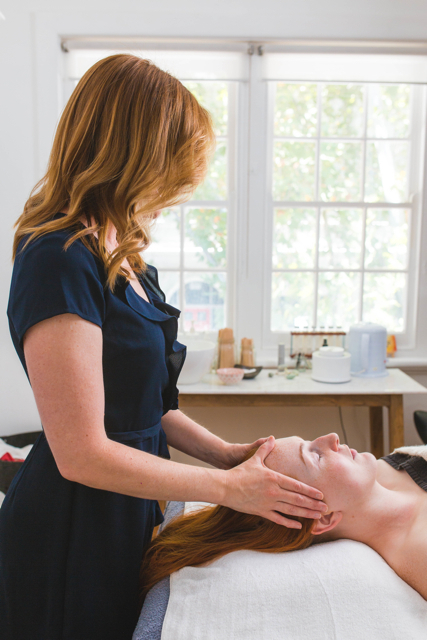 Belinda Hughes is a professional beauty therapist who is changing the face of healthy skin. In the clinic, the team draws from Belinda’s extensive experience as a leader working with natural and organic products and day spas. 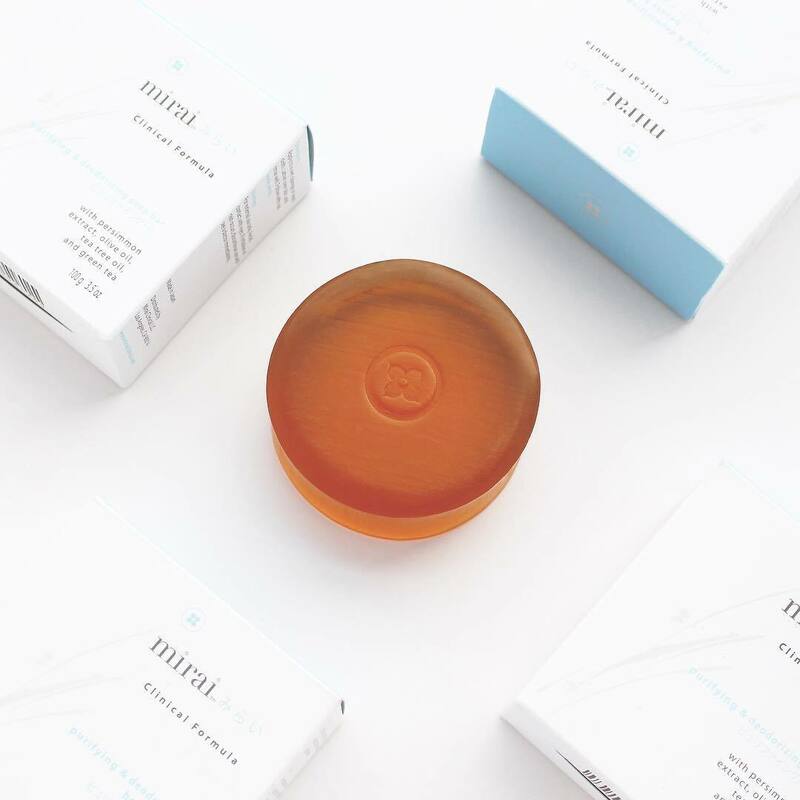 With the evolution of professional organic and natural skin care you will find results in the clinic that you would expect at traditional salons but using high quality professional skincare only available to salons and spas. Belinda feels strongly that she gets better results with natural products packed full of potent antioxidants rather than traditional cosmeceuticals. This is why you will find a combination of the best industry brands at the clinic to give our clients the best results possible.